As most of you surely know, Windows 10 applications are now built around a brand new “One Windows” philosophy. The concept is incredibly straight-forward – have a uniform application ecosystem that will be supported across the whole range of Windows devices and allow developers to write uniform code and make for a seamless user experience transition from mobile screens all the way to full PC desktops. 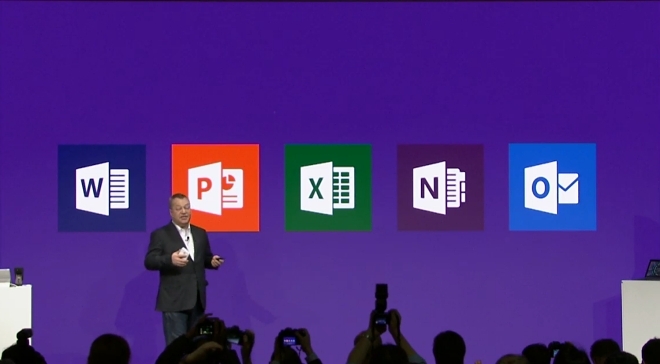 During the press conference, Microsoft demoed a few universal apps that they are working hard on for Windows 10. Most notably the new Office suite. The project is really starting to take shape. 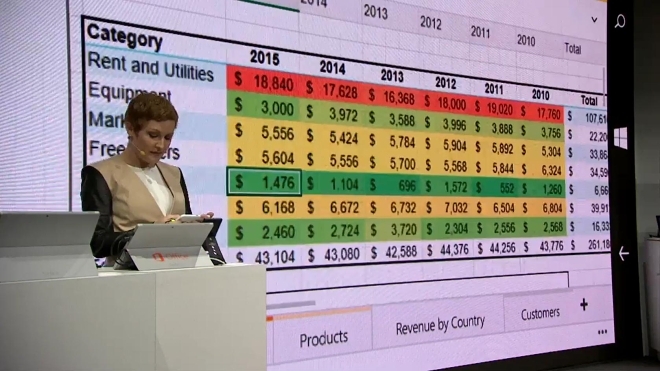 We saw Excel adapting beautifully on small-screen phones and offering the full set of features in a convenient mobile interface. Microsoft also unveiled a brand new effort to deliver business-tailored office solutions with the help of AT&T. The new AT&T mobile suite aims to be an all-in-one software bundle for running business communications with features, such as voice and video calling, file and screen sharing, conferencing and seamless synchronization and collaboration. 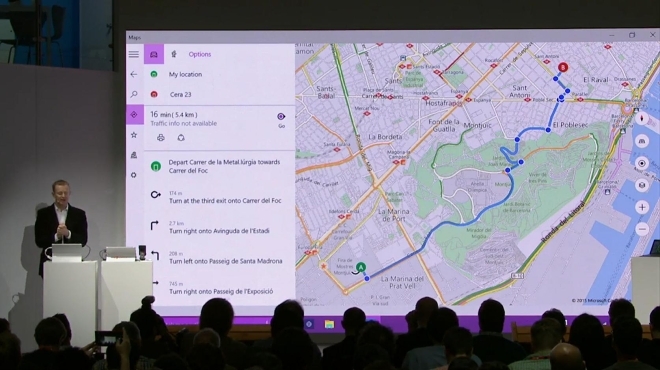 Other key points in the presentation included an improved Cortana experience, especially on Windows smartphones, as well the company’s Spartan web browser, which now looks better than ever on smartphones and comes equipped with a special “Reading List” view. All in all, the general message Microsoft is trying to get across is that Windows 10 is coming and it will unify user experiences across as many Microsoft devices as possible, both existing and new. The Insider program and open development process really seem to be pushing the OS and unified application ecosystem in the right direction and what was initially only a bold concept is slowly starting to take shape. What is your take on the matter? Do you like where Microsoft is going with its One Windows ideology and does the execution live up to the plans?